When you get into an auto accident, you may want to seek treatment for injuries that impact your health. By understanding the auto accident injury treatment in West Haven available for your health, you determine when to seek professional care. What Injuries Occur in an Auto Accident? The injuries that occur in an auto accident depend on your situation and the severity of the crash. Even minor accidents may cause injuries to your body and some injuries are overlooked shortly after the accident. By clarifying the injuries to your body, you seek the right treatment for your health. Neck pain and back pain may require whiplash treatment in West Haven while injuries to your legs may need a different strategy. A professional in our clinic will evaluate your injuries before recommending a treatment plan. When Should You See a Chiropractor in West Haven CT? You want to see a chiropractor in West Haven CT when you get into an auto accident. Even a minor accident may cause whiplash or sprains to your muscles. By seeking treatment from a chiropractor in our clinic, you address the underlying problem before it worsens or complicates your normal activities and lifestyle. Why Visit an Auto Accident Injury Doctor in West Haven? You want to visit an auto accident injury doctor in West Haven to address the injuries or prevent further problems with an injury. A doctor evaluates your injuries and then develops a plan to address the underlying problem. We also take measures to prevent further injuries by ensuring that your body heals. The focus of a professional in our clinic is healing the injuries and allowing your body to recover. Who Benefits from a Car Accident Doctor in West Haven? Any individual involved in an auto accident benefits from visiting a car accident doctor in West Haven. Since a professional evaluates your situation and develops a personalized treatment plan, you obtain the care your body needs to heal. We also ensure that you have the right strategy to prevent injuries or to address your concerns about mobility while your body heals. A professional in our clinic provides natural solutions for pain management and takes a holistic approach to healing that starts with identifying your needs. If you or a loved one gets into an accident in a vehicle, then you benefit from working with a specialized professional. Injuries occur in an auto accident due to the sudden change in forward momentum and the impact of your vehicle into another car or object. While the severity of your injuries may vary based on the accident and situation, you want to seek professional care. 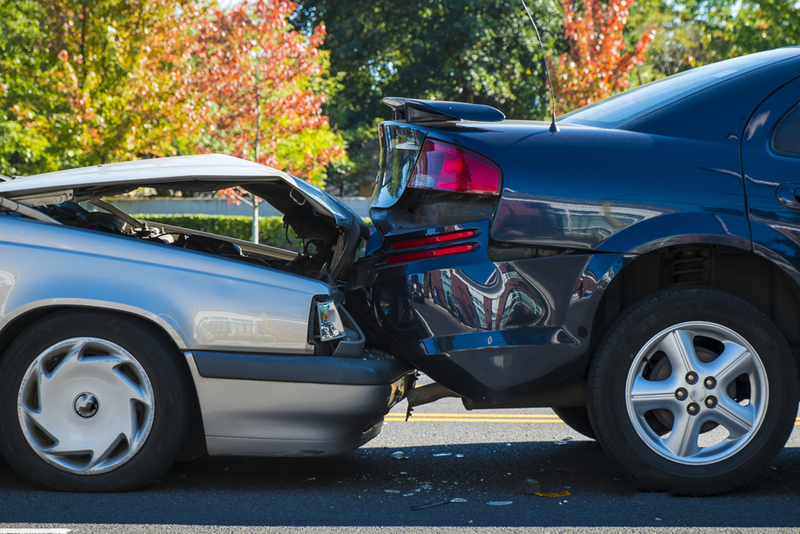 To learn more about treating auto accident injuries, contact (203) 933-9404 today.